Russian President Vladimir Putin and PM Modi issued a joint statement after their bilateral meet. 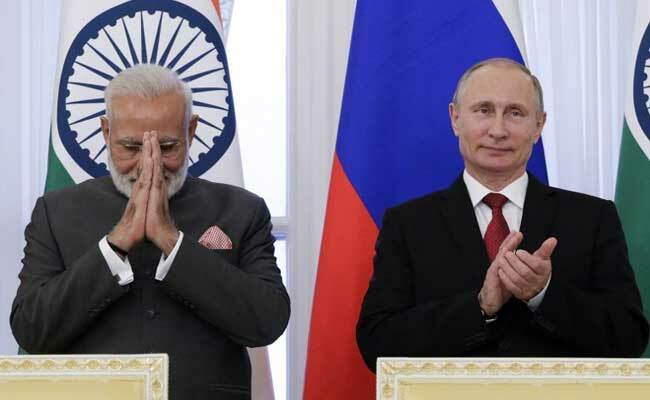 New Delhi: India and Russia today not only strengthened flagging trade ties but also decided to "upgrade and intensify" cooperation in the defence sector by building key military hardware together. Prime Minister Narendra Modi asked the Russian industry leaders to "explore the opportunities in India". The invitation is seen as a push for Make in India -- the government, PM Modi told Russian industrialists, has already approved a policy to allow Indian companies to manufacture defence equipment with foreign players. 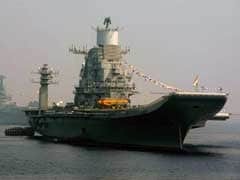 The policy was approved last month as part of the government's efforts to stop reliance on foreign-built defence equipment. "We will upgrade and intensify this (military) cooperation, through joint manufacture, co-production and co-development of military hardware and military spares," read a vision document released after the bilateral talks between Russian President Vladimir Putin and PM MOdi, who is a visit to Russia. For most of the seven-decade ties between the two nations, Russia has been one of key suppliers of arms and ammunition to India. From the ageing MiG fleet of the Indian Air Force to Akula-class nuclear attack submarine of the Navy, India has made crucial purchases from Russia over the years. But Russia's recent veering towards China and Pakistan has been generated some strain in ties. Today, in an exclusive interview to Press Trust of India, President Putin said Russia does not have any "tight" military relationship with Pakistan, and asserted that its close friendship with India cannot be diluted. There is no other country in the world that Russia has "deep cooperation" in delicate areas such as missiles, President Putin was quoted as saying by PTI. 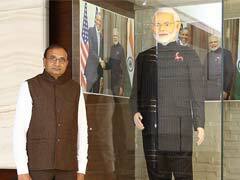 "We do not have any tight (military) relations with Pakistan. The US, do you have (close relations)?," he further added.